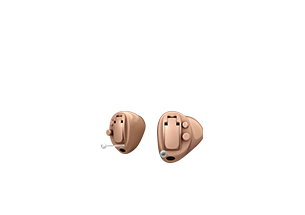 Oticon is a Danish hearing aid manufacturer founded by Hans Demant in 1904. Demant had a passion to help his wife who had hearing loss to lead a better life, so began Oticon's story. Hans Demant's passion, to empower people in need of hearing support, is what has driven the company ever since. Their motto is "People First". Oticon ranks within the top 3 globally in terms of sales volume. 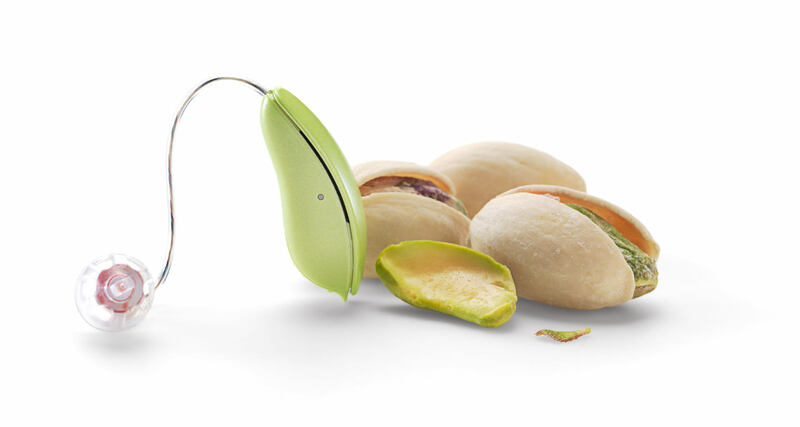 They are owned by the Danish company William Demant Holding who also own the manufacturer Bernafon, they also own Hidden Hearing in the UK and Ireland. The full range of Oticon hearing aids are available in our hearing centres in Stillorgan, Rathfarnham and Fairview, Dublin, and Ardee & Letterkenny and clinics across Ireland. The New Oticon hearing aid range delivers up to 20% better soft speech understanding. The new Inium Sense platform from Oticon brings improved processing power to their BrainHearing™ technologies. Delivering better performance and improved personalisation. 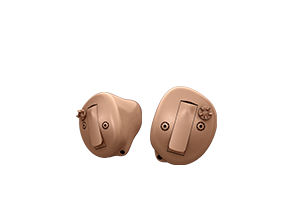 During 2015, Oticon introduced the Alta2, Nera2 and Ria2 hearing aids ranges. 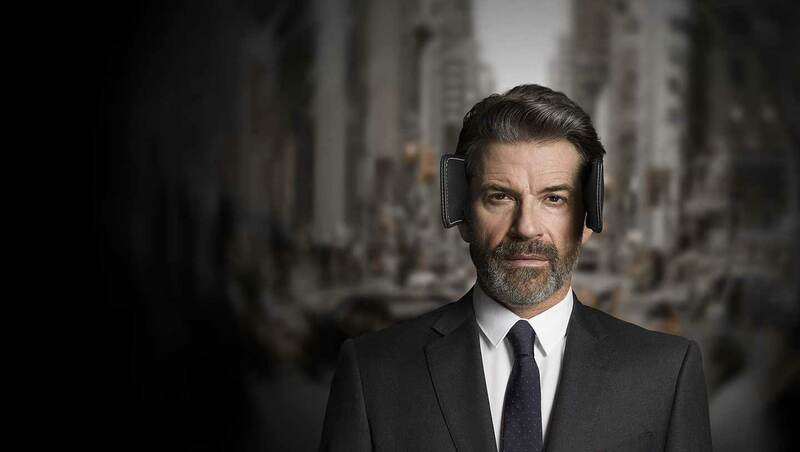 They are their latest digital hearing solutions in the Performance Line families and the first to be powered by Oticon’s new Inium Sense Platform. The new even more sophisticated sound processor increases the processing power of Oticon’s proven BrainHearing™ technologies by 30% to deliver the purest possible sound signal for the brain to decode. 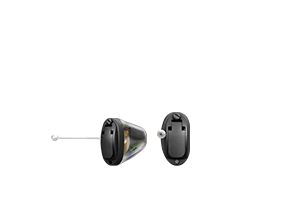 Oticon's Ria hearing aid range is the greatest essential solution they have offered to date. 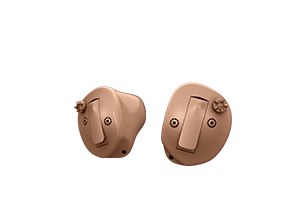 Ria comes in a wide range of custom, Behind The Ear (BTE) and Receiver In The Ear (RITE) styles with color options that ensure the Ria should suit everybody. The new design RITE and invisible hearing aids (IIC) styles from Oticon are also available in the Ria range, smaller, more discreet and more beautiful than ever. 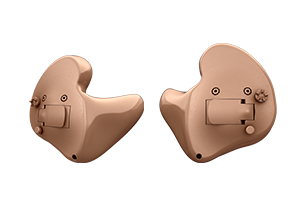 Ria also has the expanded range of custom (ITE) hearing aids, giving you the full choice of a fitted discreet solution that will hide in your ears. Interested in Oticon Hearing Aids in Ireland ?